Practical Safety Ltd offers the QCF Level 2 (in England & Wales) and SCQF Level 5 (in Scotland) qualifications in Emergency First Aid at Work. 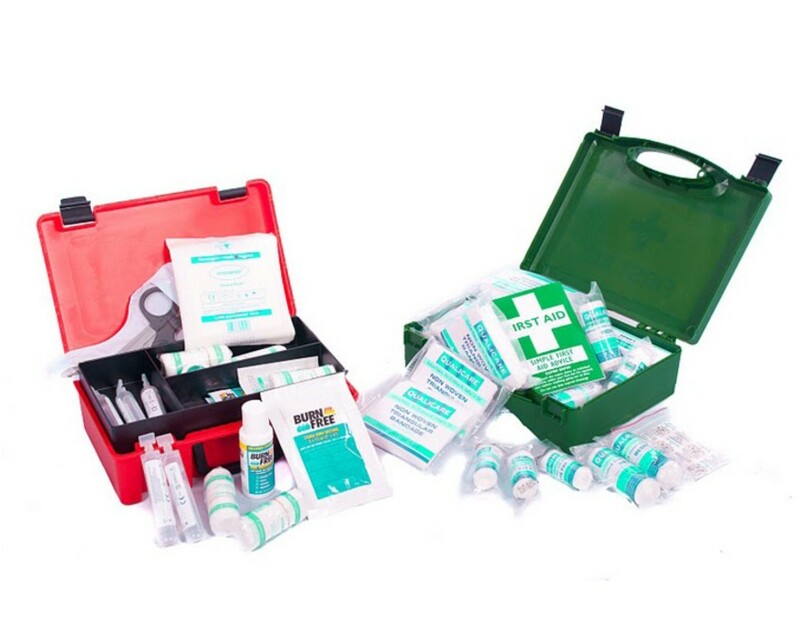 This complies with the guidelines and criteria as defined by the Health & Safety Executive (HSE) in respect of the 1981 (First Aid) Regulations. 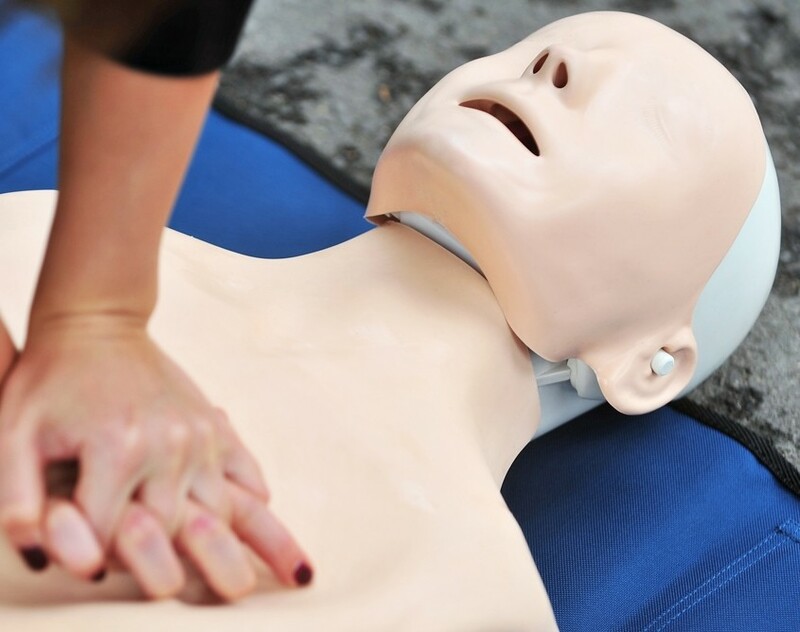 This accredited qualification is ideal for those already working or preparing to work within industry wishing to become an Emergency First Aider in the workplace for the purposes of the Health and Safety (First Aid) Regulations 1981. 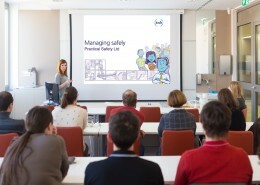 Where an organisation’s risk assessment of First Aid needs identifies that there is a requirement for Emergency First Aid at Work practitioners, then this Award for Emergency First Aid at Work satisfies the requirements of the regulatory body for First Aid – the Health and Safety Executive (HSE). A maximum of 12 students can be accommodated on this course and all candidates must be a minimum of 16 years of age to qualify. 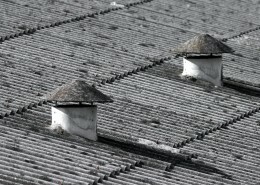 Students must be a minimum of 14 years of age and a Ofqual qualification can be offered to all, subject to assessment. 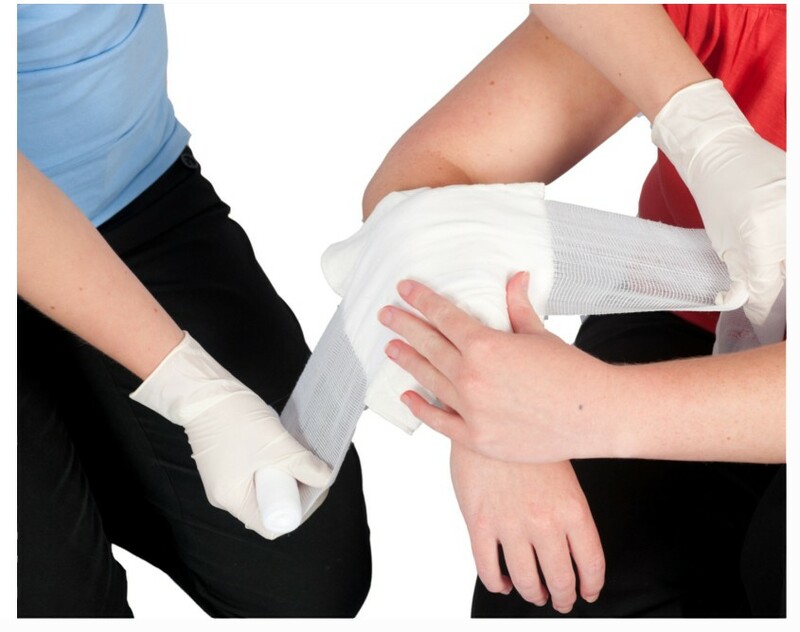 A student cannot claim the official title of ‘Emergency First Aider in the Workplace’ until they reach the age of 16, and then it is the employer’s responsibility to ensure that the student is suitable for that role.